Did you know in Southern Maine children are often removed from their home with no where to go. Social workers scramble to find a place for them to sleep. We need more people to open their homes to provide a safe place for these little ones to rest. If you are interest in learning more about becoming a Foster Parent click the link below. The factors are complex the solution is simple. Imagine if 1 family out of every 2 churches in New England would adopt 1 waiting child. There are 10, 915 churches in New England and 5,191 waiting children. Every Child deserves a family. Learn more at www.nefam.org. 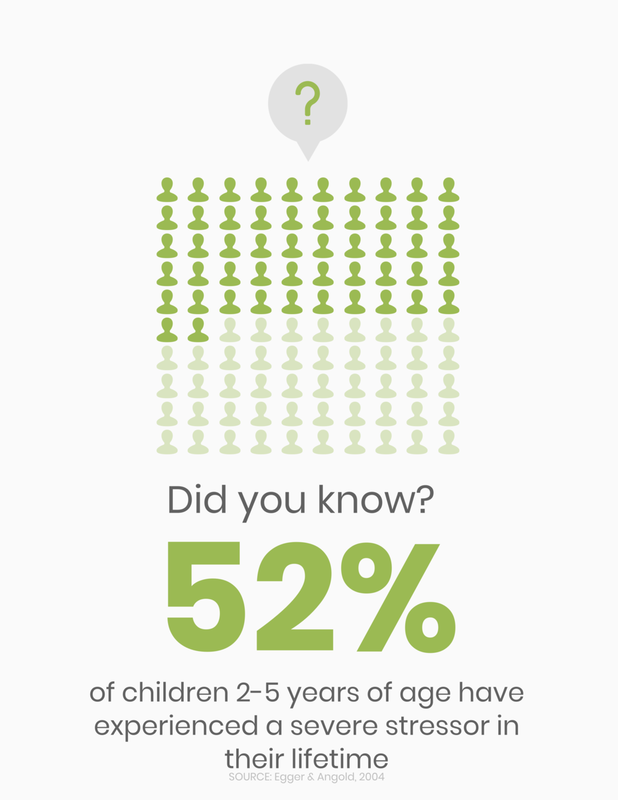 Did you know 52% of children ages 2-5 have been impacted by trauma? As a community we need to change the culture of how we respond to children impacted by trauma. Learn the facts! Become trauma informed! Be the life changing person in a child's story! The Maine Children's Trauma Response Initiative is focused on creating a statewide trauma-informed system of care for children and youth exposed to violence.